Sarah joined the Light House team in 2013, having previously worked with local commercial firm Stewart Architecture. She grew up riding horses and working with her dad on the family farm near Corryong, Victoria. 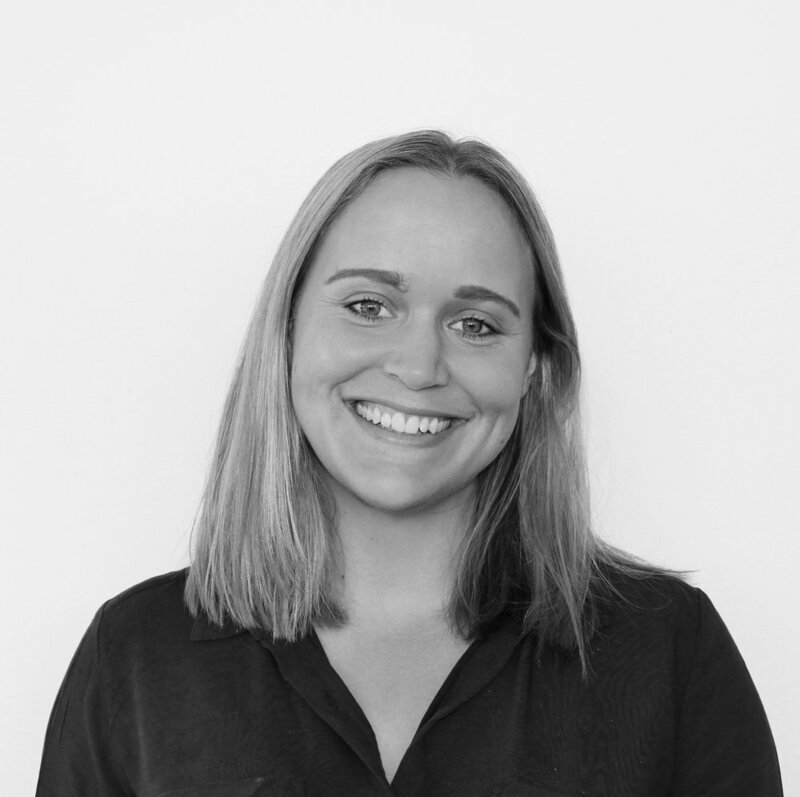 As well as being our Lead Architect here at Light House, Sarah regularly tutors at the University of Canberra and sits on the Design Advisory Panel for Capital Metro. However, Sarah is most proud of her toilet building experience, having erected outhouses in Kenya, the Solomon Islands, and alongside the Murray River.